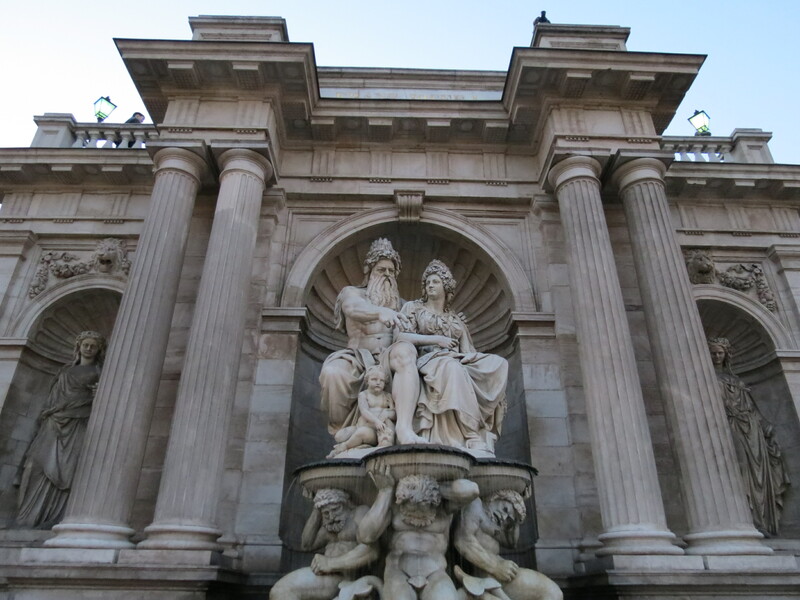 After fulfilling my lifelong dream to visit Austria in 2012, I got the chance to go back and this time, it was to a city that I had always dreamed of visiting, Vienna. 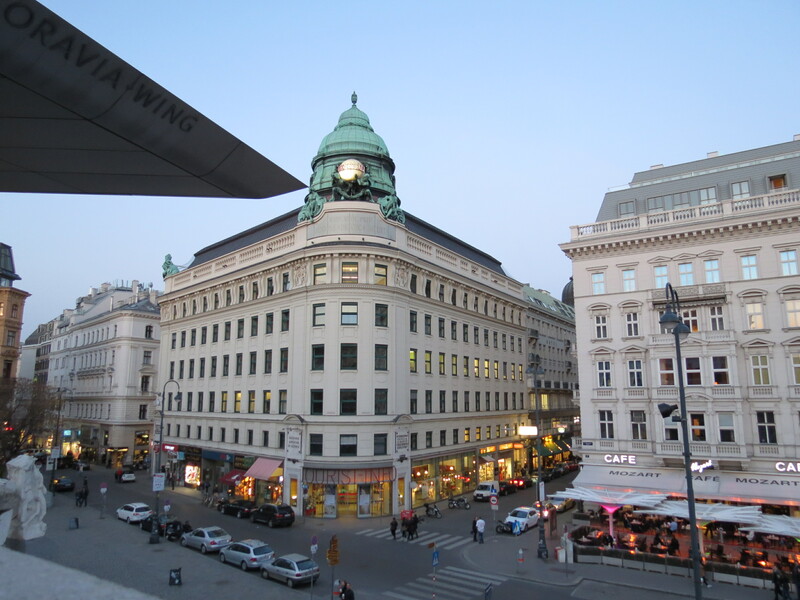 It was a long trip from Manila to Vienna; as I flew to Singapore and had about a two-hour layover and then flew to Rome and stayed in the airport for four to five hours, then finally, flew to the capital of Austria. 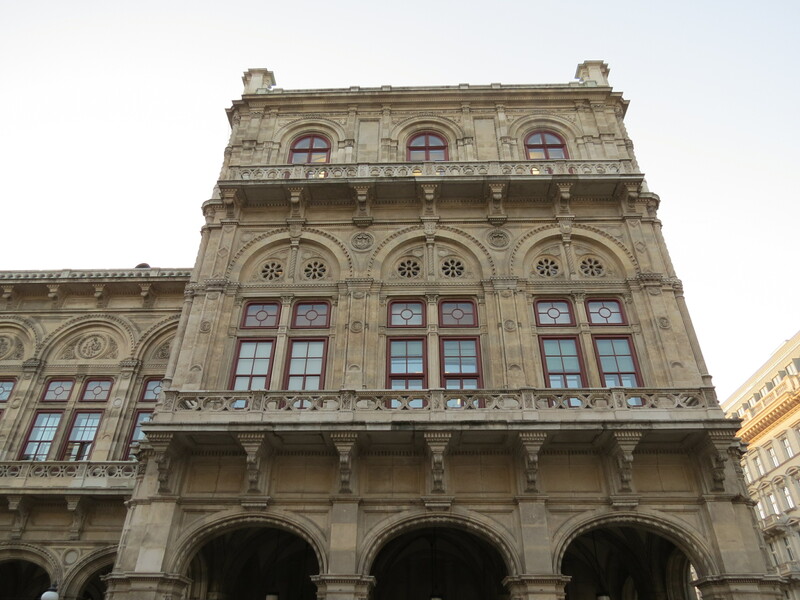 The wait in Rome was excruciating given that there was no free internet and the terminal’s air conditioning system wasn’t working well; but the nearly thirty-hour journey was worth it all as soon as I stepped foot on beautiful, beautiful Vienna. 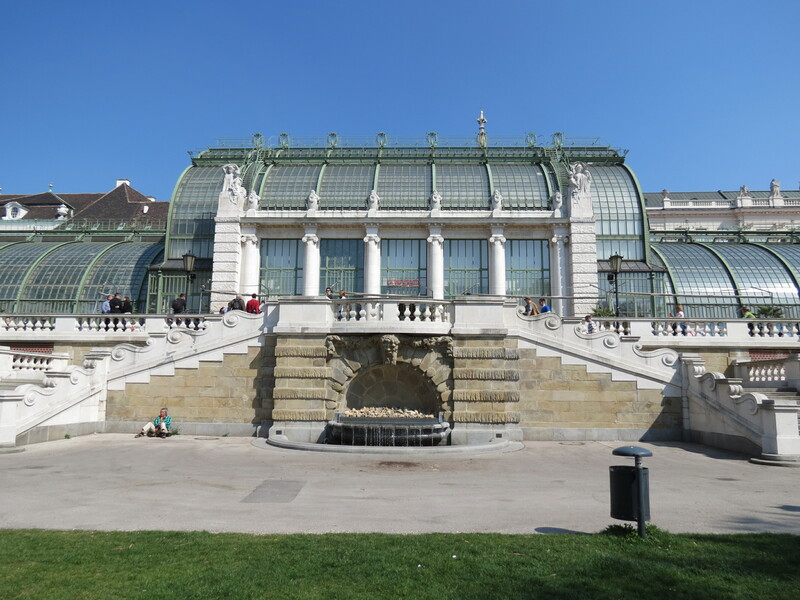 Vienna is a very walkable city, specially since I stayed right smack in the center of it all, so here’s a little recap of the attractions I got to see all in one day! 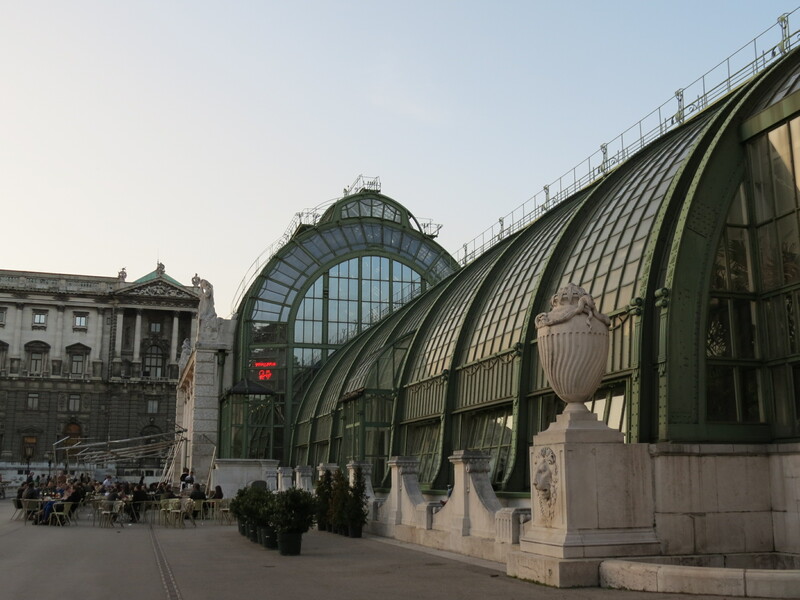 If ever you’re planning to spend a day in Vienna, or a couple of hours at that, here’s a little guide on what to see given the limited time. 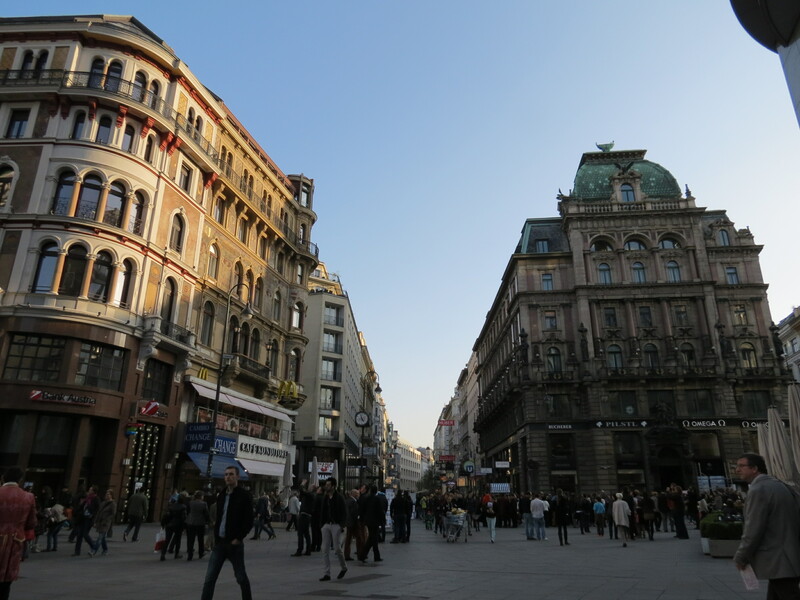 My first stop was the Stephansplatz, which was where my hotel was conveniently located, across the magnificent Stephansdom, otherwise known as St. Stephen’s Cathedral. 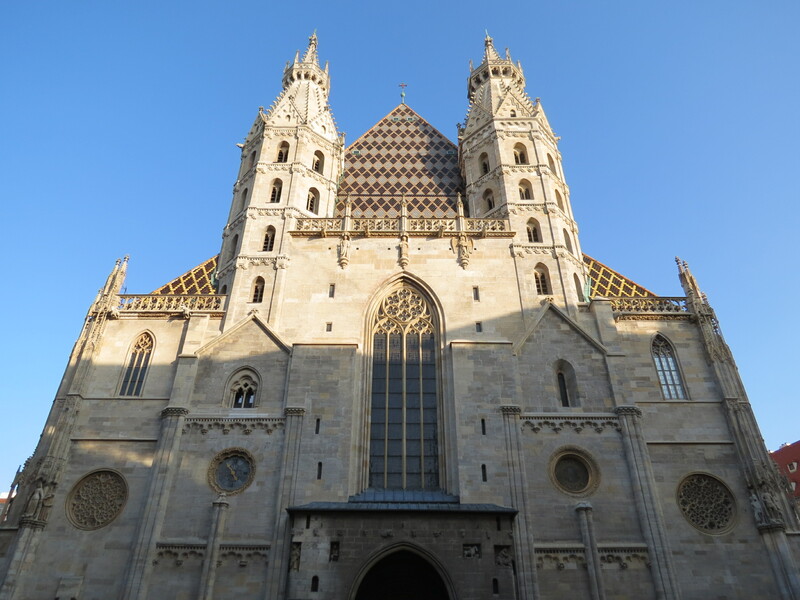 Built in the mid-1100s is this Romanesque and Gothic cathedral that best represents the capital of Vienna and might just be the most visited attraction in the city. As impressive the architecture already is from the outside, the very moment I entered the cathedral, I was stunned. It was absolutely breathtaking. 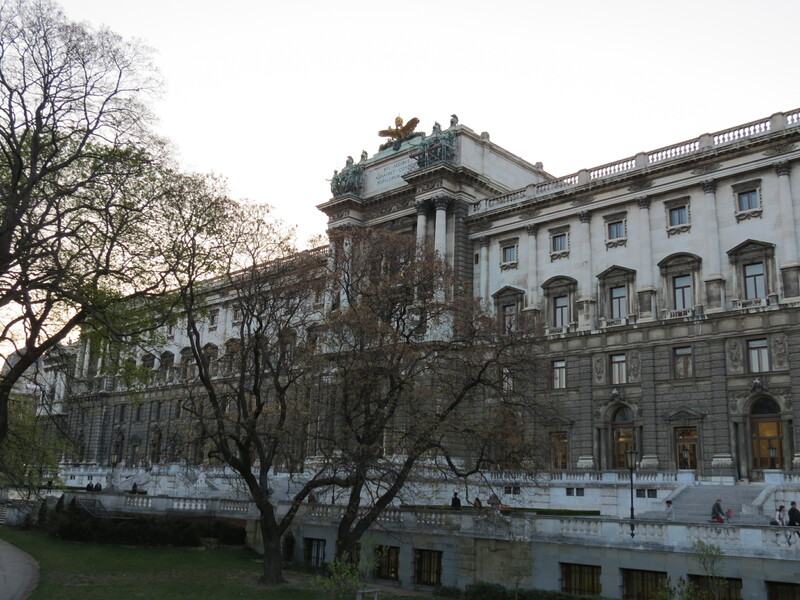 One of the many reasons why I consider Vienna to be one of my favorite cities is because of how easy it is to walk from one attraction to another. 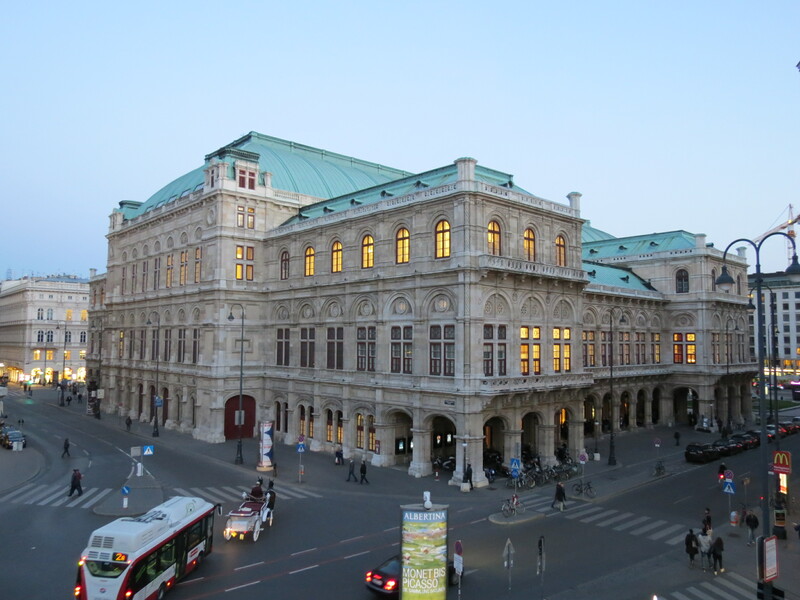 From the Stephansdom, it’s an easy and pleasant ten-minute walk to Ringstrasse, which houses one of the most popular operas in the world, the Vienna State Opera. 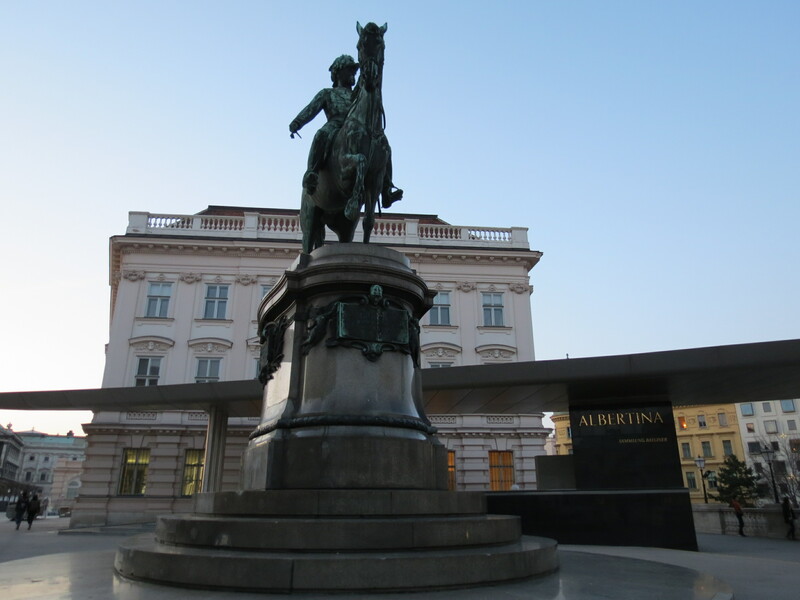 A few meters from the Opera is the Burggarten, which is the palace garden of the Hofburg. 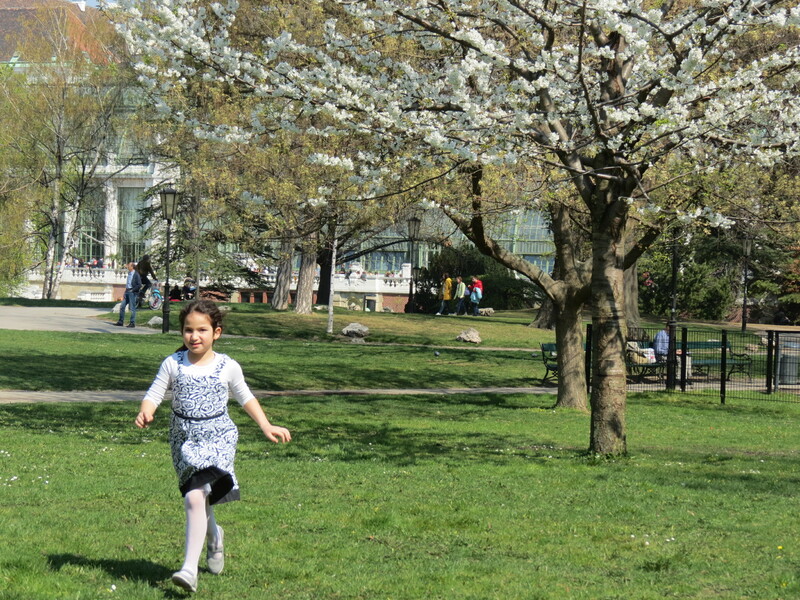 The gardens serve as a park for locals and tourists alike, and is probably one of the best places in the city to spend sunset in. 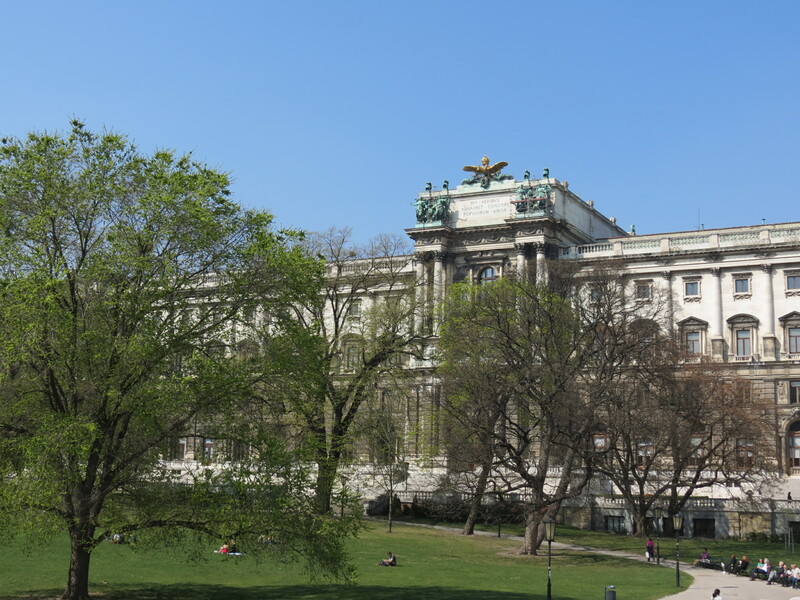 Right across the Vienna State Opera is the Albertina Museum, which was already closed by the time I got there, but allowed visitors to climb up to the balcony to get a better view of the Opera. 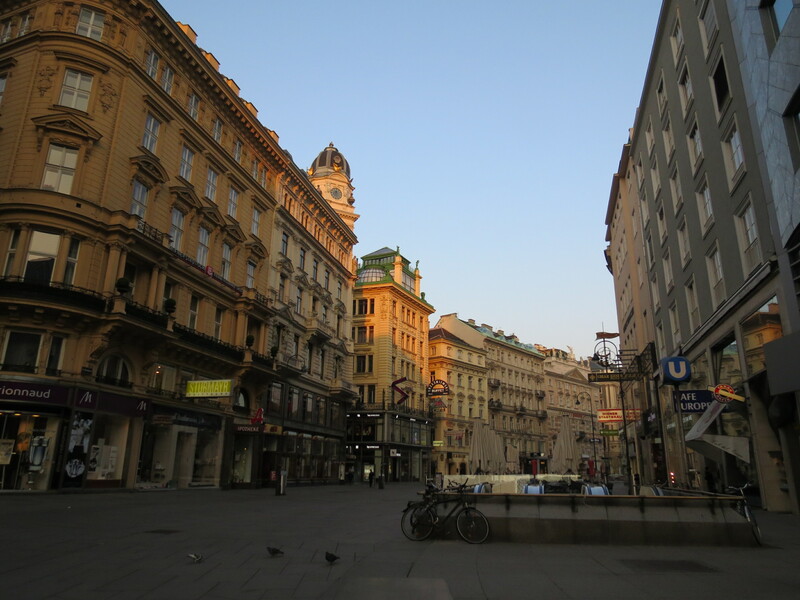 As sundown took place, I decided to walk back to my hotel and passed by all the buildings I walked through while the sun was still up and by this time, everything was beautifully lit, which made the city even prettier. 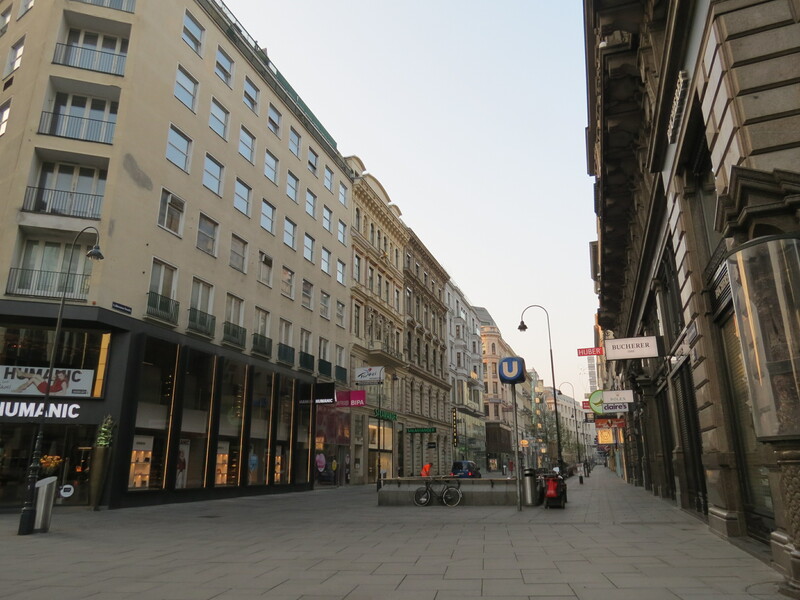 Having come from a more than thirty-hour journey from the Philippines to Austria, walking around the city all afternoon, and still battling with jet lag, I decided to call it a night by eight in the evening. 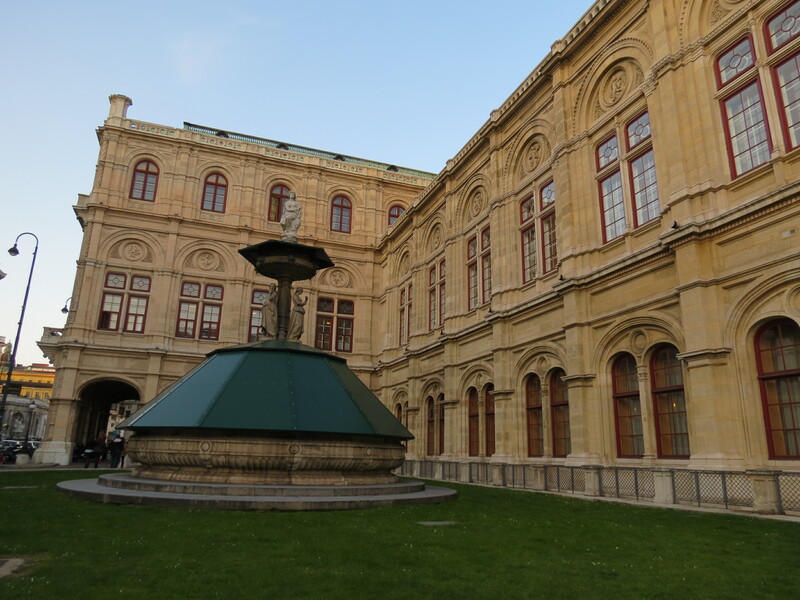 At a glimpse, Vienna was really everything I’d hoped it would be; a surprising, yet delightful mix of a modern city and the classic Austrian feel.